With Careers as one of our program’s five pillars, we aim to create as many opportunities as possible for students to engage with and grow within the esports and gaming community at UCI. We hope to help our staff pursue their dreams and achieve their goals of whichever roles they want to play within the industry. The main way to get involved is to work at our state-of-the-art esports arena! We are recruiting staff to help with the daily operation of our facility, shoutcasters to assist with events and covering our matches, and volunteers to join our digital content team working on articles, graphics, photos, and videos for UCI Esports. You must be an existing UCI student for these positions and also to access the forms! Our recruiters will be in touch if we think you may be a good fit for our program. Please review all the information on the applications for more details on job duties and the hiring process for each role. 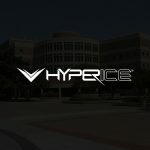 UCI Esports is proud to announce its partnership with Hyperice Inc. to create the first ever health and wellness esports scholarship. Hyperice is a leading sports technology company best known for their development of portable ice compression devices, designed to heal damaged tissue and enhance muscle performance. In November 2018, Hyperice named Pittsburgh Steelers wide receiver Juju Smith-Schuster as its esports ambassador, branching out into a wellness campaign dedicated to promoting physical fitness in esports. 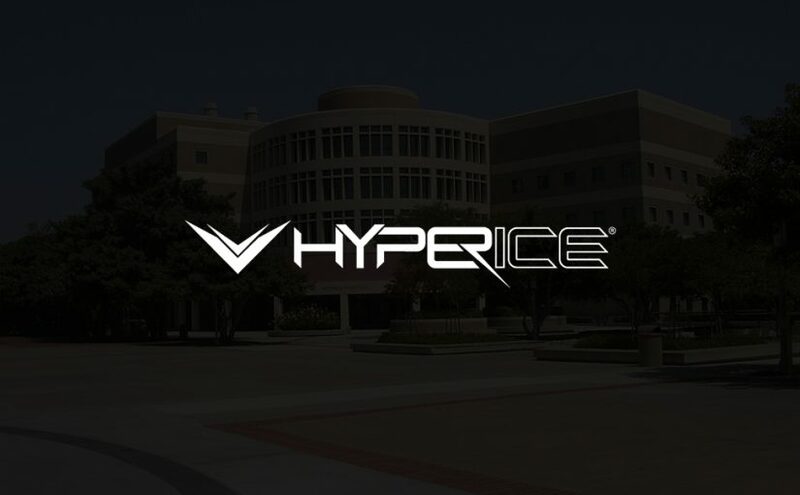 Now, as a part of this campaign, UCI Esports and Hyperice are collaborating on a scholarship designed to integrate the sports company’s revolutionary fitness technology and methodology into the school’s esports community. 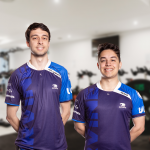 Prior to this partnership, UCI Esports has employed a fitness program for its scholarship players conducted by exercise physiologist Hayesh Patel; the collaboration with Hyperice is the next step in ensuring that the physical wellness of its gaming student athletes is a top priority. UCI Esports joins organizations such as San Francisco Shock of the Overwatch League by partaking in Hyperice’s esports wellness campaign. 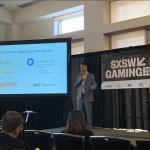 The organizations will also be designing gaming-related sports medicine content and curriculum, with a focus on improving playing conditions, increasing athletic longevity, and optimizing player performance. Mark Deppe, Director of UCI Esports, provided a quote for the Hyperice press release on the importance of the partnership and collaborative program. “Health and wellness are crucial for UCI Esports as we try to push the boundaries of human performance within esports. This visionary gift from Hyperice will provide the necessary people and equipment to keep all of our students healthy and fit. 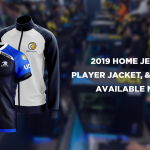 These scholarships are also notable as they will be the first for non-players and demonstrate that a successful program relies on talented people in many different roles.” UCI Esports and Hyperice will be selecting two qualified individuals with a background in sports medicine and a passion for esports for the health and wellness esports scholarship in fall of 2019. Feature image courtesy of Adam Fitch. The UCI Esports varsity Overwatch team’s run in the Tespa Overwatch Collegiate Championship came to a close this past Tuesday after a climactic game with Grand Canyon University (GCU). 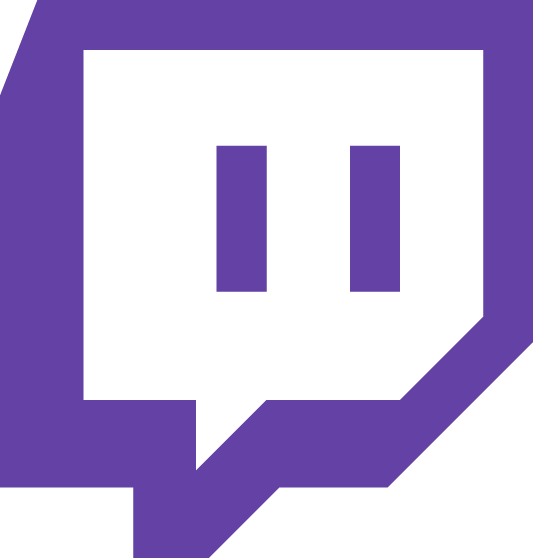 The Tespa Overwatch Collegiate Championship consisted of three separate and concurrent leagues, where UCI Esports had a powerful performance in the Swiss and Round Robin brackets, going 5-0 in the Regional League, 4-0 in the Varsity League, and 7-0 in the National League. Unfortunately, UCI Esports was unable to defeat GCU in the top 16 of the single elimination bracket in the National League; having previously lost to UCI Esports 3-2 and 3-0 in the earlier brackets, GCU was able to make the necessary adaptations and overcome our scholarship team in the end, with a 3-2 victory. for working with our players and bringing the most out of them through a challenging season. The 2019 Overwatch season has been long and hard fought, both for our teams and our opponents. 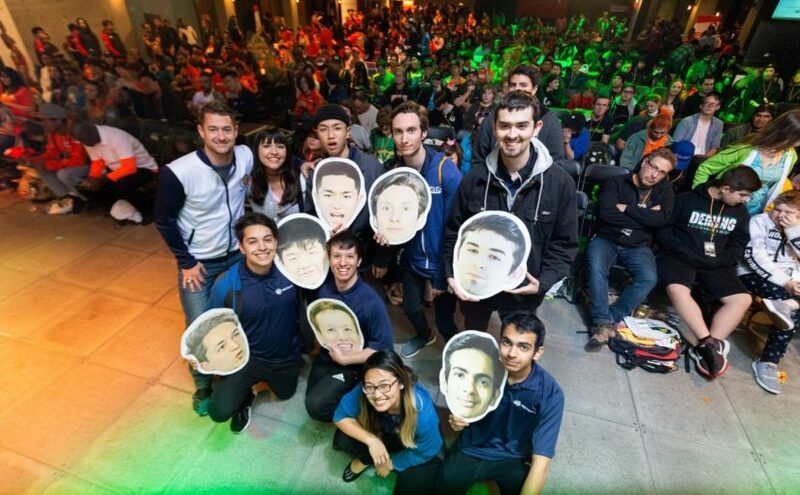 Despite their run ending, the UCI Esports scholarship team had an excellent performance and the fact that they made it so far in the bracket is a testament to their skill. 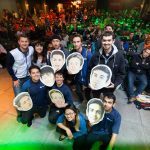 “[Even though] no one was happy with the result….I’ve never seen the team more driven to prove themselves until the morning after,” Renanthera additionally noted. The UCI Esports Overwatch team will continue to play and perform in the future, rising to the challenge and continuing to push themselves to be the best they can be, both in and out of the game.